In 1999 I moved to Sun Valley, Idaho for personal reasons. I became the sole proprietor of a one-physician spine surgery practice in 2001. I did not have rehab physicians to rely on. I made a commitment to myself that I would take care of all the patients that walked through my door. It did not matter whether the problem was acute or chronic, surgical or non-surgical. I began to utilize the concepts I had learned from the rehab physicians in Seattle. I was pro-active and aggressive in implementing and following up on treatment plans. 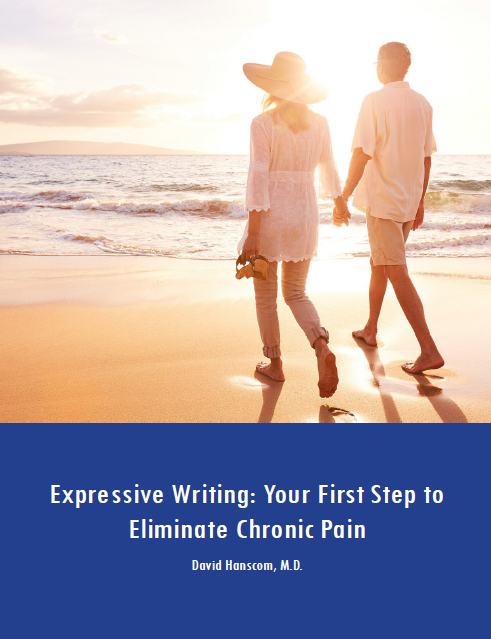 A system of care began to emerge as I discovered more effective ways to educate and communicate to my patients. I found out that by providing a systematic approach dealing with all aspects of the problem, I could almost always prevent disability. 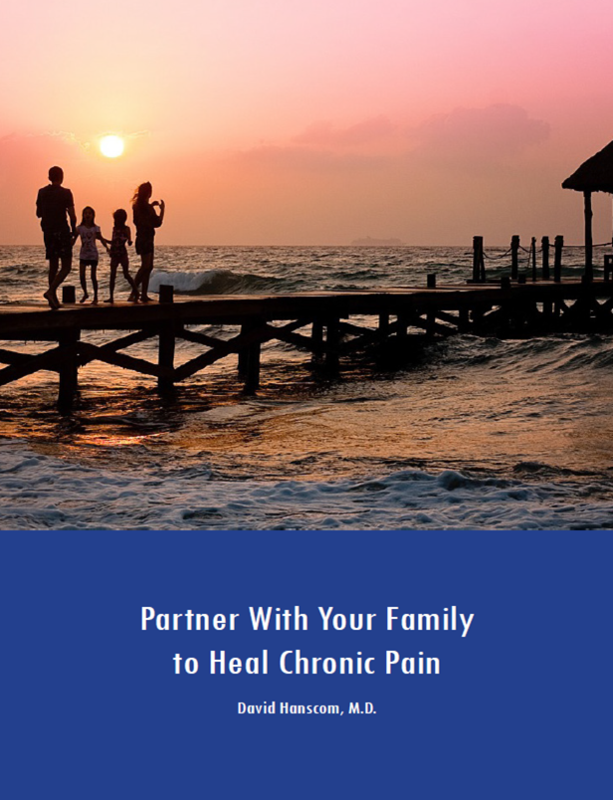 Even patients who had been disabled for quite a while would experience a remarkable improvement in their pain, come off narcotics, and resume an almost normal lifestyle. I had not anticipated that type of response. I moved from Sun Valley back to Seattle in June of 2003. I had not as of yet written my document outlining my idea of the DOCC Project. When I first moved back to Seattle, I was still under a lot of personal stress. I did not engage in treating my patients the first couple of years with the DOCC protocol. The physiatrists I had worked with had moved to the university and I did not have easy access to their expertise. I focused my energy on re-developing my surgical practice. Although I only operated on specific structural lesions, it became clear to me that a certain percent of my patients still needed comprehensive rehabilitation post-operatively. I began to re-engage with an aggressive structured rehab postoperatively. Many patients that historically would not have done well would eventually come around and do very well. It would often take about six to twelve months to turn the corner. I also worked closely with rehabilitation physicians. In early 2006, I ran across a patient who caused me to take this whole project to a different level. She came to me for a second opinion. As a prerequisite, a new patient must first fill out an extensive spine pain questionnaire. There are many psychosocial questions in addition to a history and diagram of the pain. The degree of this patient’s emotional suffering was intense. She was not in a state of mind to make any decisions regarding major spinal surgery. And yet, her previous surgeon recommended surgery which, in my opinion, was entirely unnecessary. That her personal suffering was not being addressed woke me up. Since that day, I haven’t deviated from moving the DOCC Project forward. See My Call to Action.